For our Summer Schedule, click here. Click Here to View our Tuition and Fees. Our goal is to find the best fit for you or you regardless of age and experience! We offer classes for all ages and levels in the styles of ballet, tap, jazz, contemporary, and more! Learn tap basics and build knowledge of sounds and tap vocabulary with plenty of style and fun. Tap shoes required. It’s never too late to start ballet! Beginning ballet focuses on classical ballet fundamentals while Intermediate focuses on fine-tuning technique and individual goals. Ballet shoes required. 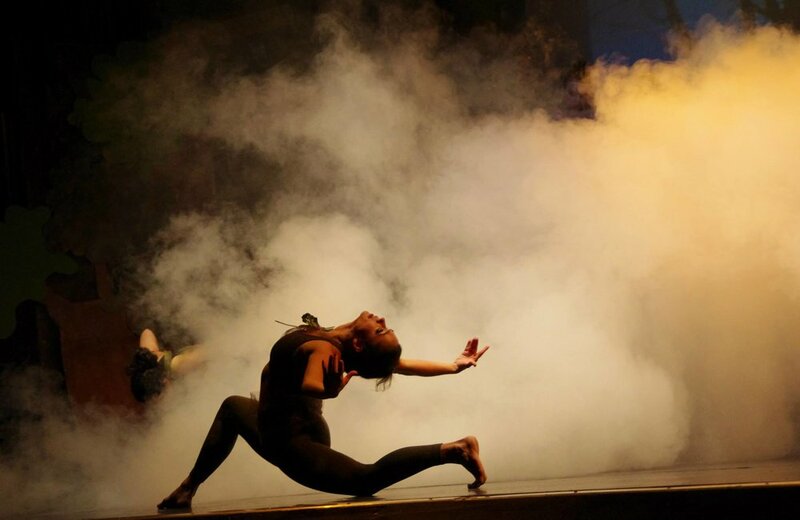 Contemporary dance is a feel-good, self-expression-based movement style often set to popular music. This class gives you a moment in your day to relax, move, and clear your head. Taught at an easy-going pace and tailored to the participants in the class. This class will ignite or reignite your love of dance with a full warm-up of technique training exercises, across-the-floor, and a focus on weekly combos. For a technique-building class pairing, take with Int/Adv Jazz. Learn jazz basics in a fun and supportive environment! Brand new beginners welcome. Jazz shoes required. (Ages 15+) Intermediate/Advanced Jazz is for dancers who are ready to enhance their jazz dance vocabulary and ability. This class is tailored to individual dancers’ needs and will address technique, turns, leaps, and more. Dancers should have prior knowledge of basic jazz dance and be able to do a double pirouette. This class pairs well with Int/Adv Contemporary. The latest moves to today’s hottest music taught by Atlanta’s Hip-Hop connoisseurs. Warm-up, hip-hop isolations and weekly combinations with a double dose of abs, legs, arms, and cardio - it’s the whole package! Taught by experienced Atlanta-dancer and musician Arron Davidson, this class will take your performance quality to the next level! Learn choreography inspired by the latest music videos with a focus on developing musicality and your own unique flair! Geared towards intermediate-advanced dancers. Do you love jazz and contemporary and can’t decide between the two? Now you don’t have to! Contemporary Fusion brings the best of both styles together for an innovative and exciting combination. Have you ever tried to spell your name through movement? Or describe your day through movement? If you desire to explore new possibilities and practice creating movement on-the-spot, this is the class for you! Join improv to learn exercises specifically designed to spark your creativity and self-expression. Transform your BODY + SOUL with cardio-intensive bursts of tribal dance, primal movement + conditioning woven into a dynamic yoga practice. Lorien is RYT200 Hour Certified, Advanced Buti Yoga Certified, Hot Buti Yoga Certified, and DEEP Certified - Restorative format. Bring your yoga mat and get your workout on! Drop-in rate $15/class. Body Conditioning is an overall workout incorporating cardio, strength, balance, and flexibility. Movements may be modified as needed based on past injuriesand personal goals. The Core class is 45 minutes of mostly mat work focusing on the core and surrounding areas. What to bring: a yoga mat and a set of light (3 or 5 lb) and heavy (8 or 10 lb) weights. We have a limited quantity of weights to lend. For more info, e-mail: kahl74@bellsouth.net. Drop-in rate $12/class. Fit Class Punch Cards available upon request.